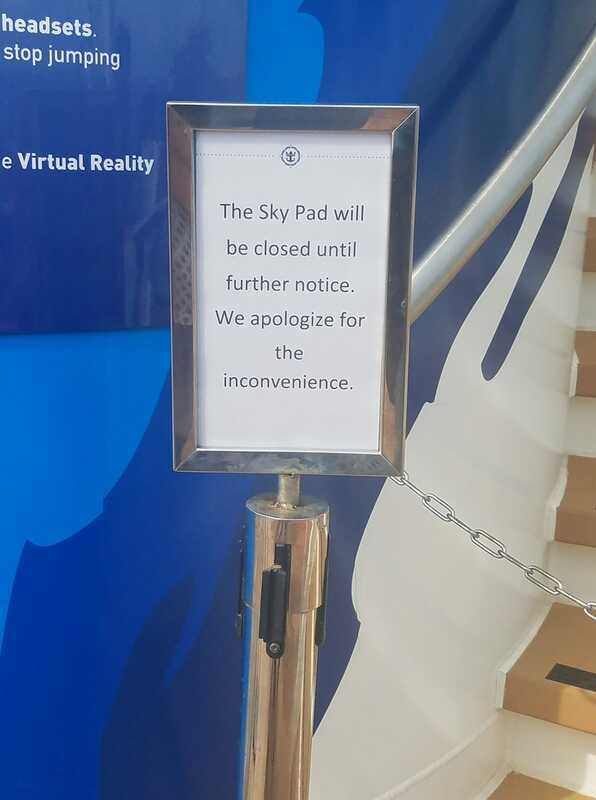 Guests who recently sailed on Independence of the Seas and Mariner of the Seas reported the SkyPad was closed for the duration of their cruise. Royal Caribbean confirmed via Twitter that the SkyPad is indeed closed for now. 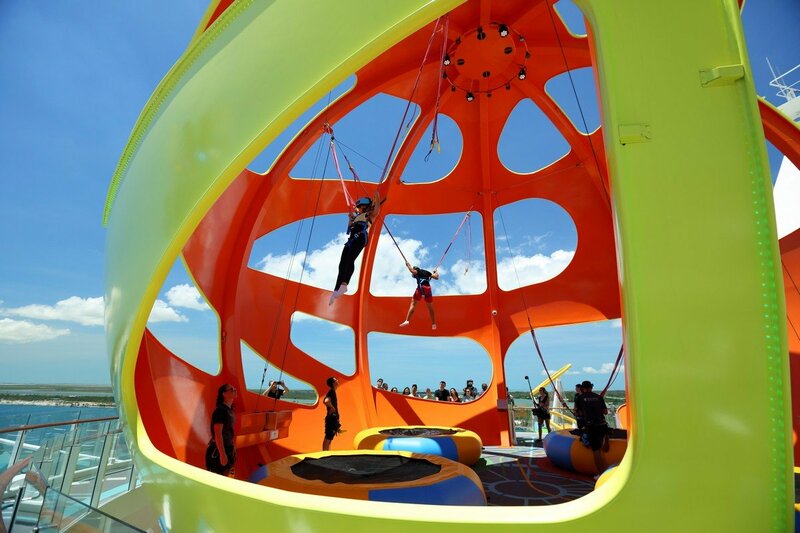 Royal Caribbean's review of the experience follows recent litigation that was filed against the cruise line that involved a guest who was injured while on the SkyPad.